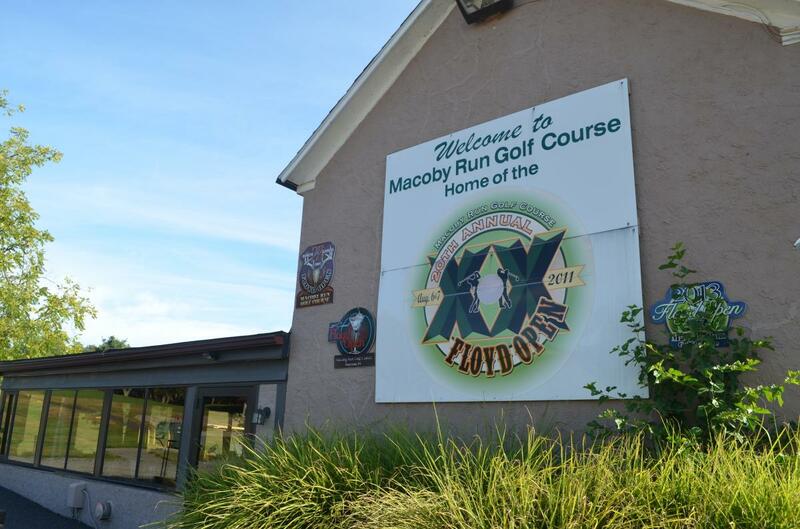 Whether its quick brews and a bite after your round, a date night with your loved one, a night out at the bar or a sit-down meal with your family, Montgomery County's golf courses provide a range of dining options to meet your needs. 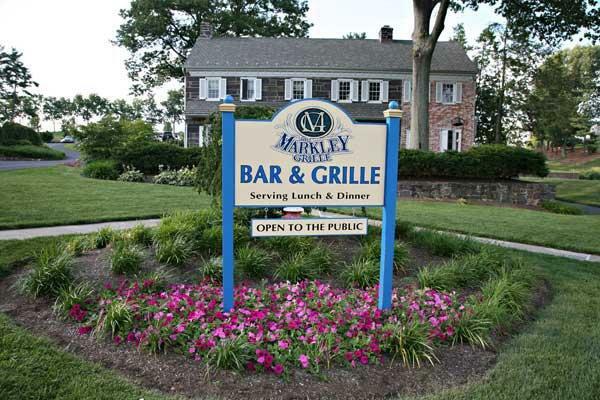 The Markley Grille at Bella Vista Golf Course is open daily for lunch and dinner throughout the spring and summer. The outdoor patio is the place to be during the summer, especially on Friday and Saturday nights when you can catch some of the area's best live bands and musicians. Putter's Grill is Blue Bell Country Club's signature dining option. Serving lunch, dinner and Sunday brunch, Putter's also offers a wide selection of craft beers to pair with your meals. Brookside Country Club offers five distinct dining areas for members, including the pub where you can enjoy lunch and dinner Tuesday through Sunday. Three dining rooms, all overlooking the grounds of Cedarbrook Country Club, offer both informal and formal dining options for members. The Front Dining Room offers formal sit-down meals overlooking Cedarbrook's atrium. 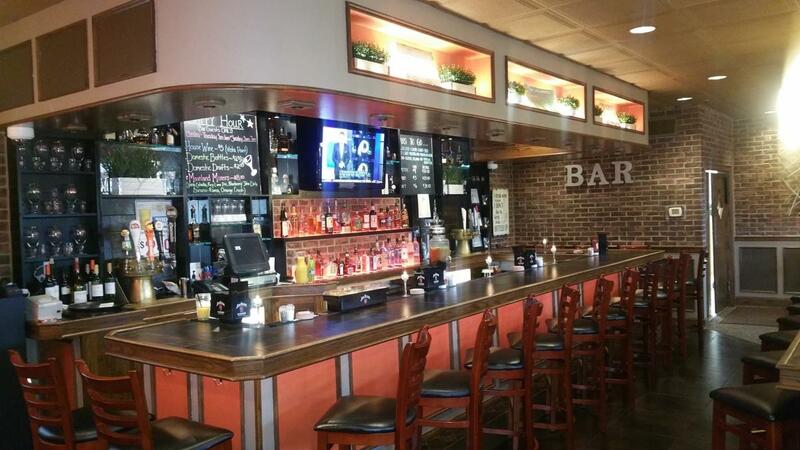 Don't let the name fool you, the Bar & Grille at Green Valley Country Club offers gourmet meals for club members. You can also enjoy cocktails while you relax in the club lounge. 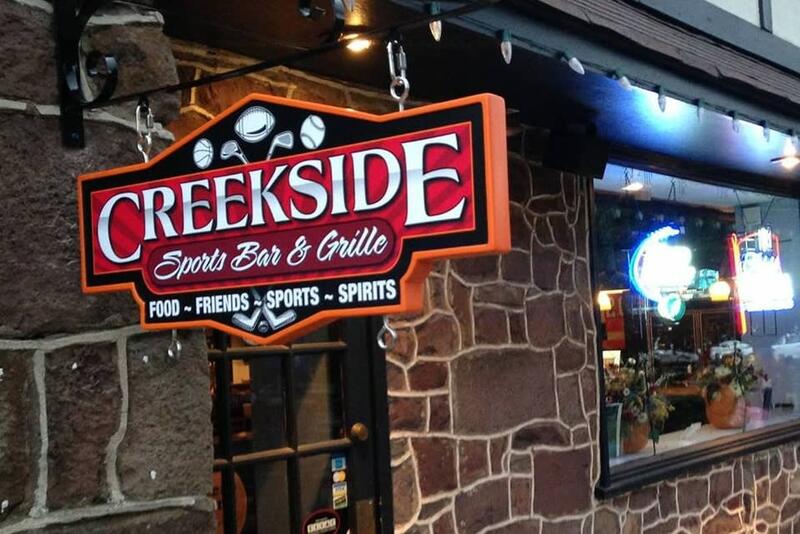 Gather with your friends after your round for dinner and drinks at the Creekside Sports Bar & Grille. Catch the game on one of 13 TVs, join in the weekly Texas Hold'Em tournament or catch the live entertainment every weekend. The Wetlands Bar & Restaurant uses the freshest, local ingredients for all of its meals. The menu changes seasonally, and the entrees pair perfect with the restaurant's craft beer selections. Fine food and spirits are always available at the Mainland Grille at Mainland Golf Course. Open to the public year-round, the Grille features special events including Sunday night family-style dinners. The North Hills Country Club in scenic North Hills has formal, casual and al fresco dining options for its members and their guests. With seasonal menus, everything is always made from the freshest ingredients. The Philadelphia Cricket Club has three clubhouses, two of them in Montgomery County. At the Wissahickon Clubhouse, members can enjoy lunch and dinner beside the fireplace. The Milita Hill Clubhouse offers more light fare when your round is over. 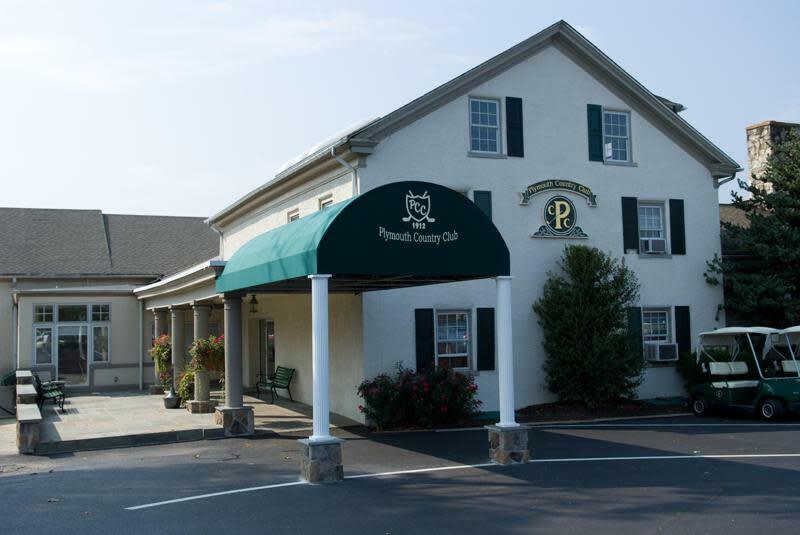 For members at the Plymouth Country Club, lunch and dinner are always delicious. The dinner menu includes selections of pasta, steaks grilled to perfection and seafood specialties. 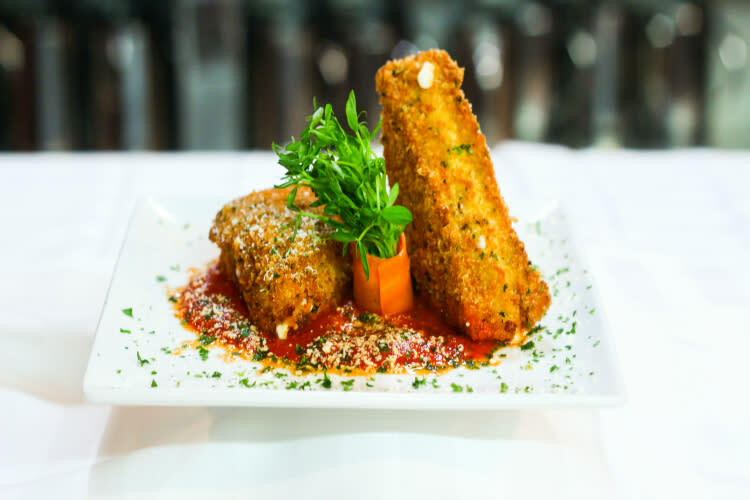 Get a taste of Philly at Sessano at Raven's Claw Golf Club. Sessano is famous for its award-winning roast pork, homemade soups, pasta, Italian desserts and more. The Fireside Lounge is more than a 19th hole, it's a casual gathering place for Rivercrest members and their friends that still maintains the country club feel. Talamore offers six unique dining options for club members: Bunker's Grill and Bogey's are casual bars with a great selection. Monet's feels like a California wine grotto. McKean's is great for families, complete with Ninento Wii and Legos. And Club 19 and Poolside are open seasonally for outdoor dining. Though located at the Club at Shannondell, Chadwick's Restaurant stands on its own with signature dishes like the house made Cajun Blues chips, the prime brisket burger and the delectable honey Jack bread pudding. 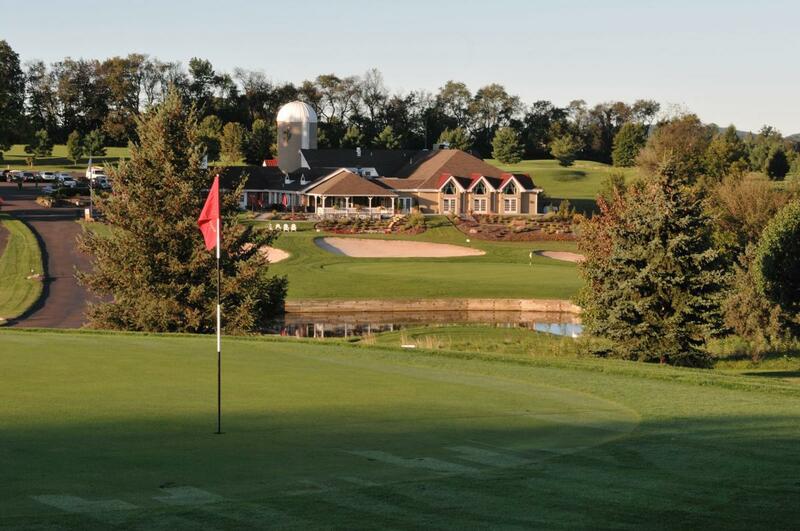 Seven Tap & Tavern is your place to kick back after a day on the links at Downingtown Country Club. The tavern takes its name from Ron Jaworski's jersey number so you know it's your place to catch every Philadelphia Eagles game. Opening for lunch and dinner Wednesday through Sunday, the Grille at Spring Hollow Golf Club serves a mix of light fare, hearty sandwiches and robust entrees. Be sure to save room for dessert, highlighted by Penn State Creamery ice cream. The ACE Club features an elegant dining room for club members. The menu includes appetizers, flatbreads, salads, sandwiches and burgers. Enjoy breakfast and lunch at the Runway Grill at Butter Valley Golf Port. Breakfast options include cinnamon swirl French toast and the country breakfast: three pancakes (or French toast), choice of meat, coffee or tea, and juice. 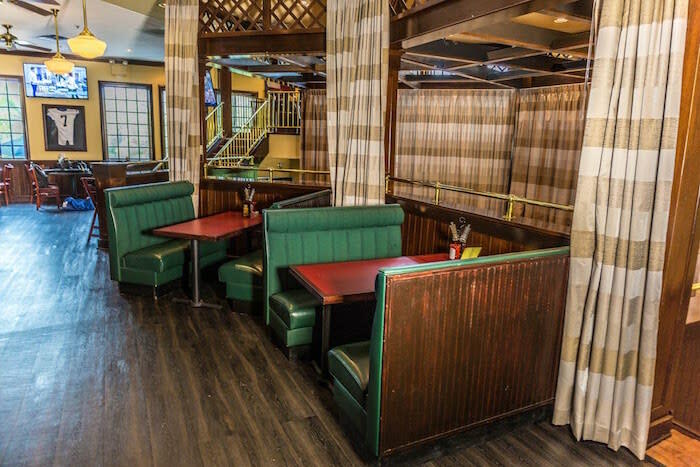 Champs Sports Bar is the perfect 19th hole for your round at Center Square Golf Club. Grab a couple drinks after your round or come back and catch all the action on Champs' HDTVs. Members and their guests at Commonwealth National Golf Club can enjoy views of the course while they dine at the all-seasons patio, with retractable windows that open wide on beautiful spring and summer days. After playing nine, 18 or 27 at the Gilbertsville Golf Club, refuel and recharge with sandwiches, burgers or pizza the club's Bar & Grill. At Huntingdon Valley Golf Club, members and their guests are treated to five-star meals at the Toomey Dining Room. 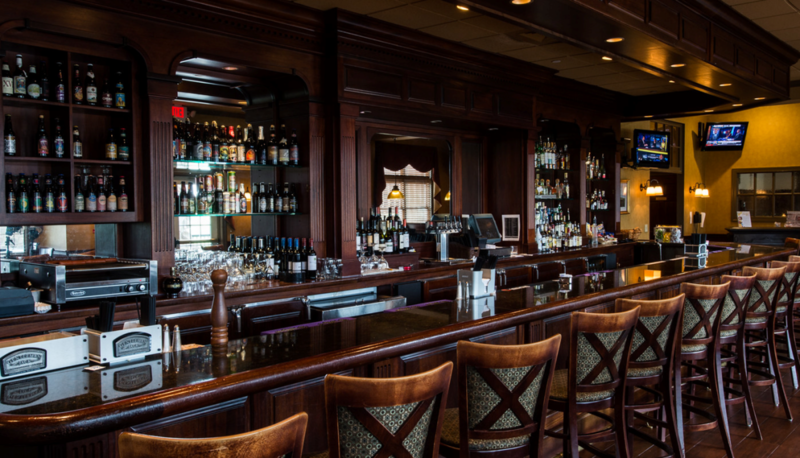 For a lighter snack and drinks, the Huntingdon Pub is the place to go after your round. Dining at private country clubs like Indian Valley is always memorable, especially in the fine dining setting of Indian Valley Country Club's main dining room. Putter's has the finger food and sandwiches you crave when your round at Jeffersonville Golf Club is over. Enjoy a burger, share some mozzarella sticks or fill up with a hoagie after your 18. Great food and cocktails are available after your round at Leddy's Pub. Daily happy hour specials are also available. Mulligan's 19th Bar & Grille at Linfield National offers pub-style dining with indoor and outdoor seating overlooking the 1st and 18th holes. Membership at Meadowlands Country Club has many privileges, including great dining. The Main Clubhouse offers sit-down lunches and dinners while the Golfer's Grill is perfect for pre- and post-round meals. Weather-permitting, the JC Melrose Country Club opens the Club Lounge, its quintessential 19th hole with great beer and beverages. The lounge adds to the country club atmosphere at this public course. Make your reservations lunch, dinner or Sunday brunch at the The Farm House Restaurant. The restaurant is located in a historic farmhouse on the edge of the golf course and Evansburg State Park. The three dining rooms at Spring Ford Gof Club provide members with a variety of options. The two-tiered main dining room provides the best views of the course. Serving breakfast and lunch, The Clubhouse is your go-to for a fill-up before or after a round at Gilbertsville's Twin Ponds Golf Course. The Thomas Grille at the Whitemarsh Valley Country Club is the members' choice for dining, open Tuesday through Sunday for lunch and dinner. Whether your tee time is at the crack of dawn or you're squeezing in nine before dark, Michael's Grill & Bar is open for breakfast, lunch or dinner, complete with a full-service bar and lounge area.